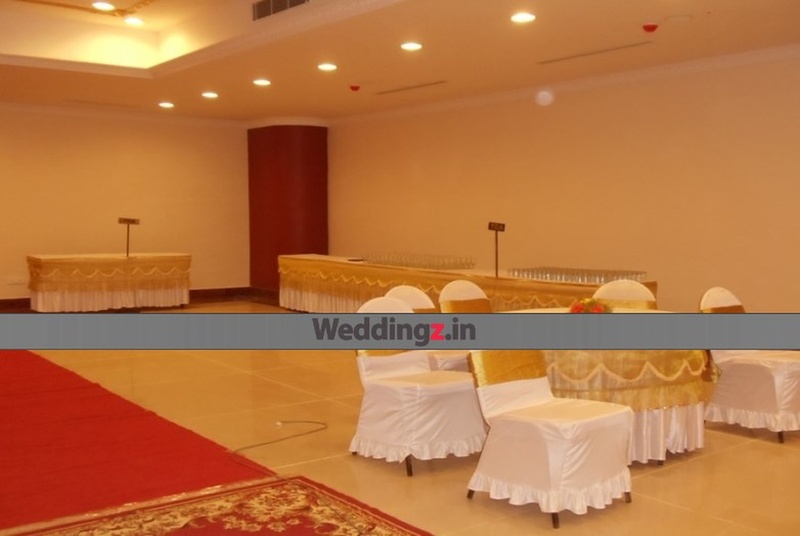 Yolee Grande, Bangalore has a desirable banquet hall to host a stylish wedding reception or pre-wedding parties. 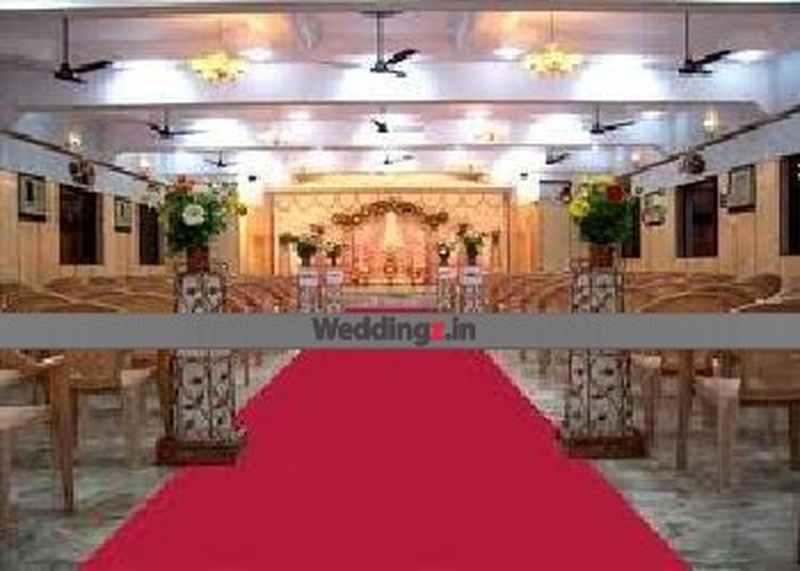 The lavish hall is spacious and provides you with the best decor team to beautify the wedding or other marriage ceremonies even more. The hall allows you to bring your caterers and enjoy the meal of your choice on your big day! The Yolee Grande located in Frazer Town, Bangalore has Banquet Halls and Mantapa / Convention Hall. Ground Floor can accommodate upto 350 guests in seating and 550 guests in floating. First Floor can accommodate upto 250 guests in seating and 400 guests in floating.